The twilight zone is the upper part of the ocean where sunlight is able to penetrate. Below about 1000 metres however, sunlight is unable to penetrate and everything is in complete darkness, except for bioluminescent creatures. Most life needs sunlight to survive, so this zone is of great ecological interest to scientists. As we descend through this zone, the light decreases and we find fewer living organisms. The creatures we find here and the processes that allow them to live are not very well understood. In all oceans, particles of living and dead material are constantly raining downwards into deeper parts. 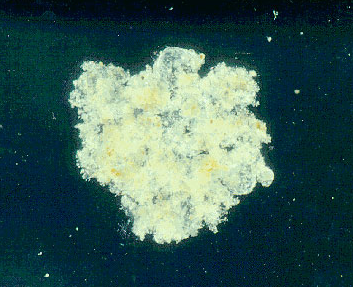 This material is known as “marine snow”. As we descend deeper, we find less of this material. We don’t know how much of this material is in the upper ocean, but we think that between 70% and 90% of it either becomes dissolved or converted into minerals.